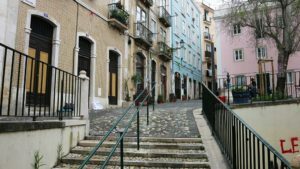 Transport in Lisbon: How to get around Lisbon? 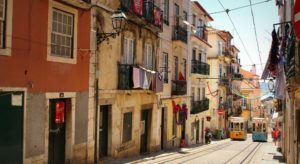 Traveltipy > Portugal > Lisbon » Transport in Lisbon: How to get around Lisbon? Are you visiting the portuguese capital anytime soon? 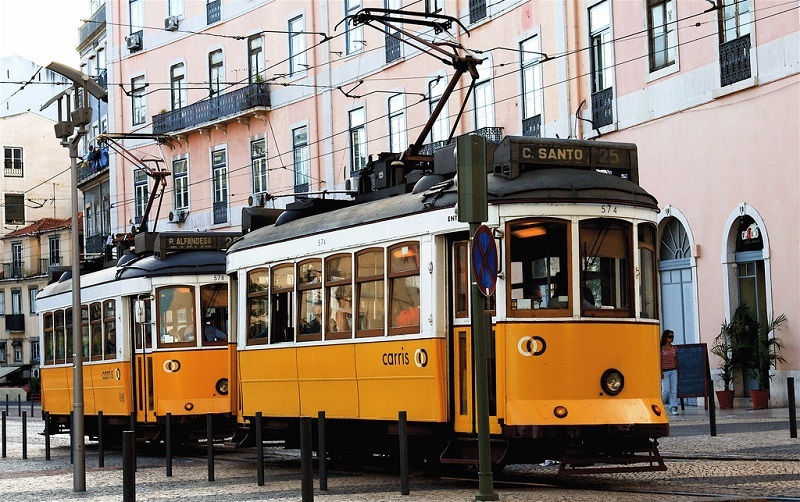 Read our Lisbon transport guide to find out how to get around Lisbon! 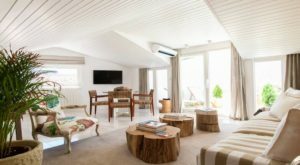 Along with accommodation, the question of which transport to use in Lisbon is one of the two essential aspects to take into account when travelling in the Portuguese capital. Although Lisbon is not easy to get around by car, public transport in Lisbon is considered convenient and easy to use. Lisbon is a relatively small city – 545,733 inhabitants over only 83.84 km² – yet its vast urban area is home to 2.8 million people. If you’re unfamiliar with the city, choose a hassle-free option: visit Lisbon via public transport! Since several public companies are responsible for operating the city’s public transport lines, transport in Lisbon can be a little confusing. 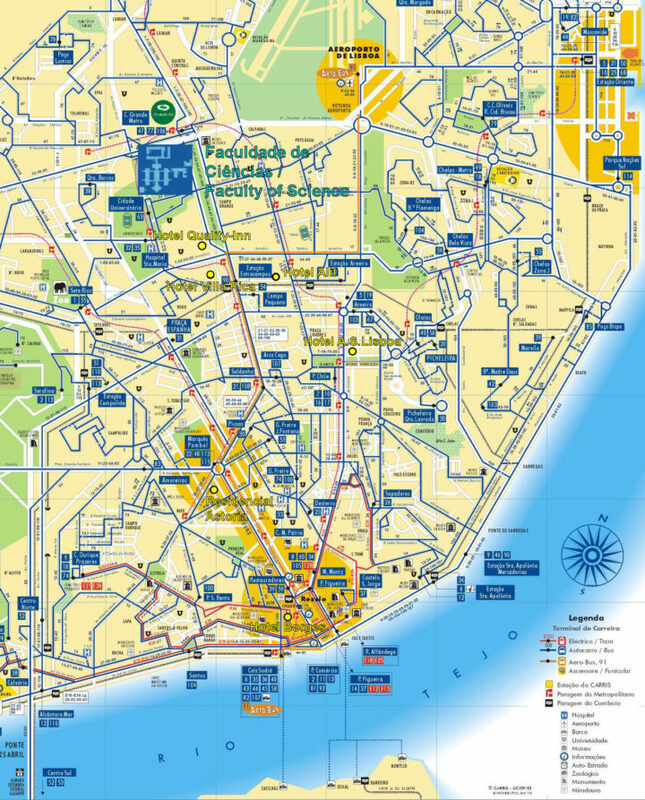 Here is our short guide with tips on how to use Lisbon’s public transport network. If you want to travel by tram, bus, or metro, the best option is to purchase a prepaid card which you can load according to your needs on a pay-as-you-go basis. There are two types of prepaid transport cards: the Viva Viagem card and the 7 Colinas card. In both cases, it is an electronic, individual, reloadable and non-nominal prepaid card giving access to public transport in Lisbon (metro, tram, buses served by the municipal company Carris, ferries and urban trains). Make sure you validate your card before each journey to avoid incurring a rather expensive fine (between €140 and €210, i.e. between 100 and 150 times the price of a single ticket). This personal card – which you can lend or give to someone else – is compulsory, but it only costs €0.50. You can purchase or reload the card at all metro stations, Carris outlets, post offices, newsstands, tobacco kiosks and train stations. This pay-as-you-go card allows you to choose single trips (between €1.25 and €2.25), a 24-hour pass (between €6 and €10.40 depending on the operators) and the “Zapping” mode, which allows you to use different private operators on Lisbon’s public transport networks. Be careful though, as the card is not refundable: if you lose it, your credit will be lost forever! In operation since 1959, the Lisbon metro comprises four lines, 56 stations and 44.2 km of tracks. It runs every day from 6.30 a.m. to 1:00 a.m. through the tourist quarters, the business districts and the periphery. 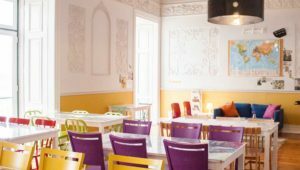 It also connects the city to the airport, which is convenient if you want to transfer from Humberto Delgado towards the city centre of Lisbon. One of a kind, the metro stations are exhibition spaces in themselves, and some exude an authentic Art-deco feel. A Metro ticket costs €1.45. Carris is the name of the company responsible for operating Lisbon’s 78 bus routes. In figures, Carris operates more than 750 buses, 57 tramways, 3 funiculars and one elevator. Travelling by bus in Lisbon can be a real headache. We tried it in 2006: the system was so vague that we had decided to hop on buses “off the cuff”. To avoid any inconvenience and to make sure you arrive at the right destination, be sure to identify the line number, the names of the stops, the direction and the times. Remember to give the driver a sign when you want to stop. In buses, the route map is only rarely displayed. It is therefore advisable to ask the driver to let you know when you have arrived at your destination. 28: Martim Moniz – Graça – São Tomé – Rua da Conceição – São Bento – Estrela – Campo Ourique (Prazeres Cemetery). Trams in Lisbon are almost all very old and authentic. A ride on Line 28, the oldest in the city, is like travelling in time; although there will be few available seats and the journey is a bit expensive. Are there any other transport options besides walking or using public transport? In Lisbon, there are also many cycle paths to explore by bike. 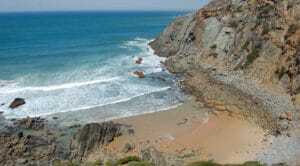 Alternatively, you can board the suburban trains, in particular, to visit Sintra or Cascais. If you stay out late at night and there is no Metro on your way back, choose the taxi option. Cream-coloured, taxis are reputed to be cheaper than in other European capitals: a single fare costs between €10 and €15 “only”. Alternatively, there are three funiculars in the city of Lisbon: Gloria, Bica, and Lavra. Hop on board to climb up the hills and observe the city from the top of a belvedere. Here’s the best tip to visit Lisbon: take the Lisboa Card, your ideal travel companion. Indeed, not only does it give you free entrance and skip-the-line entry to Lisbon’s essential monuments and museums, along with discounts in many of the city’s bars, shops, and restaurants, it also offers free public transport in Lisbon! Ideal for a weekend in Lisbon, the Lisboa Card can be taken for a period of 24, 48 or 72 hours, so you don’t have to reload your bus and metro tickets every time you use them.